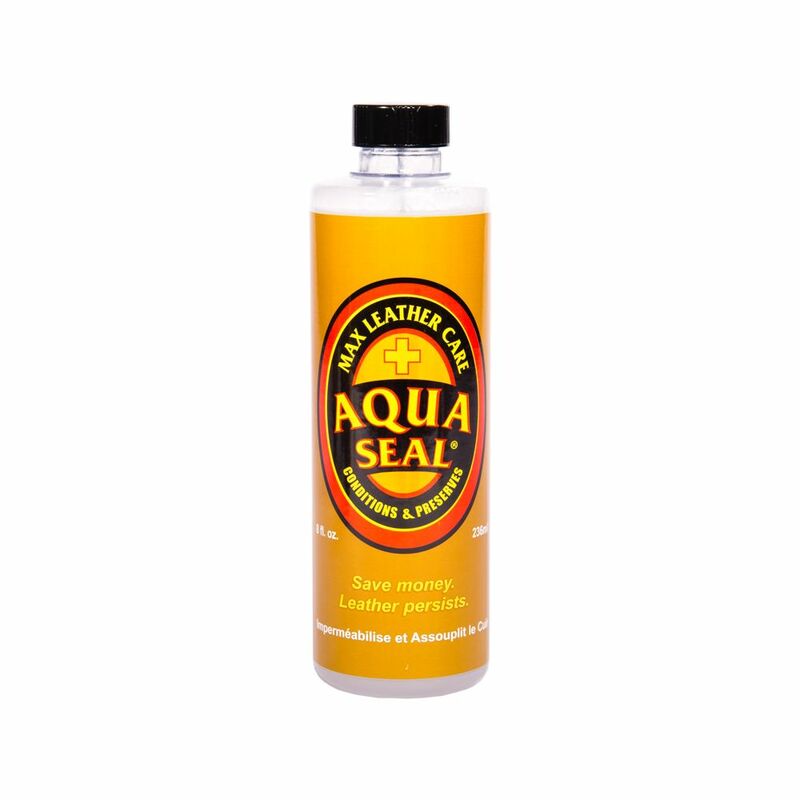 Water is the cause of the premature deterioration of leather. 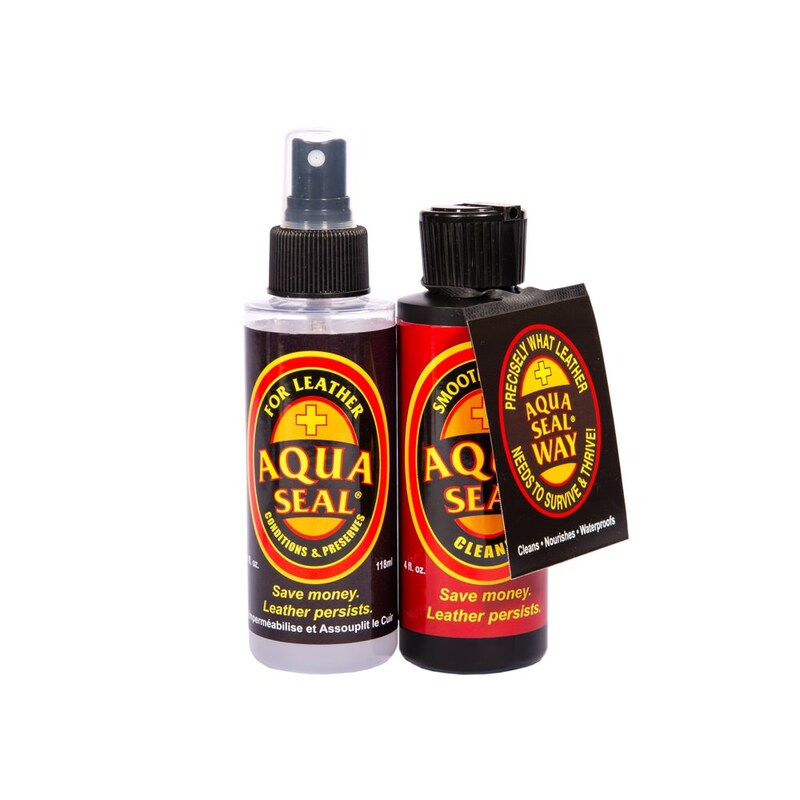 Repeated wettings and dryings rob it of the oils that keep leather supple. 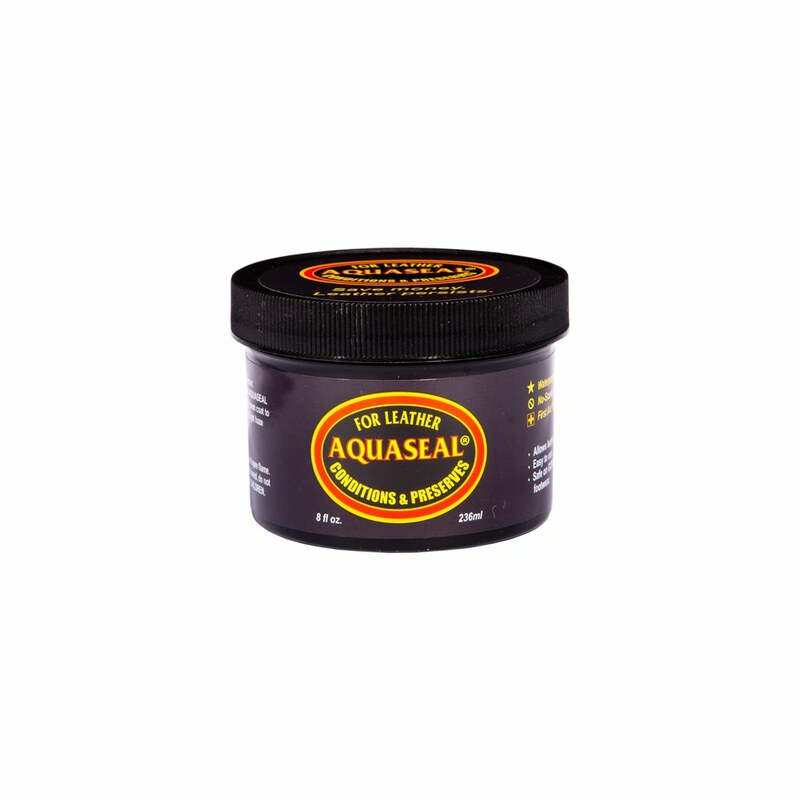 It becomes brittle and inflexible. 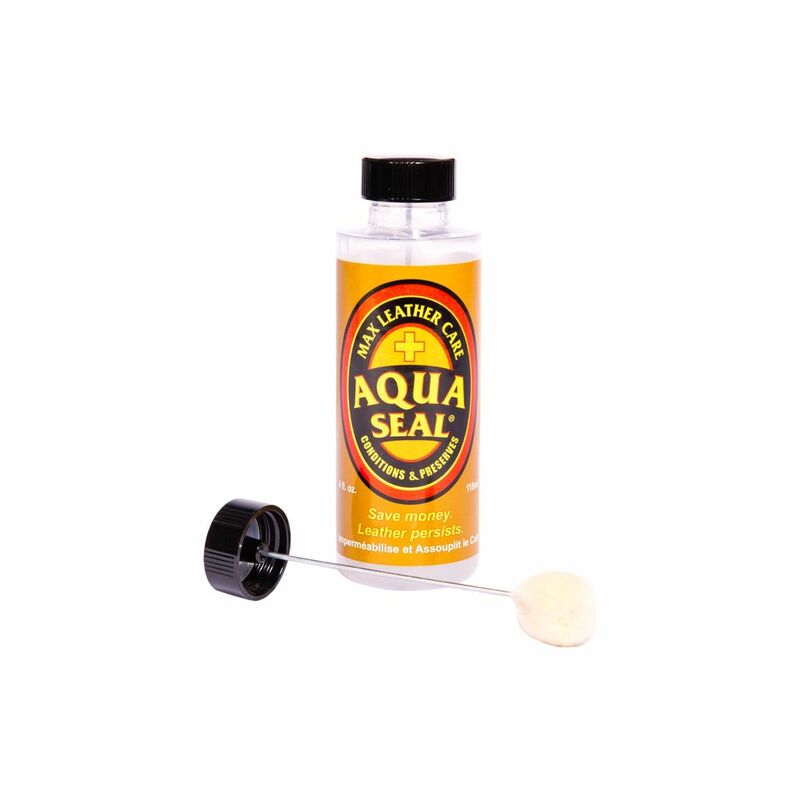 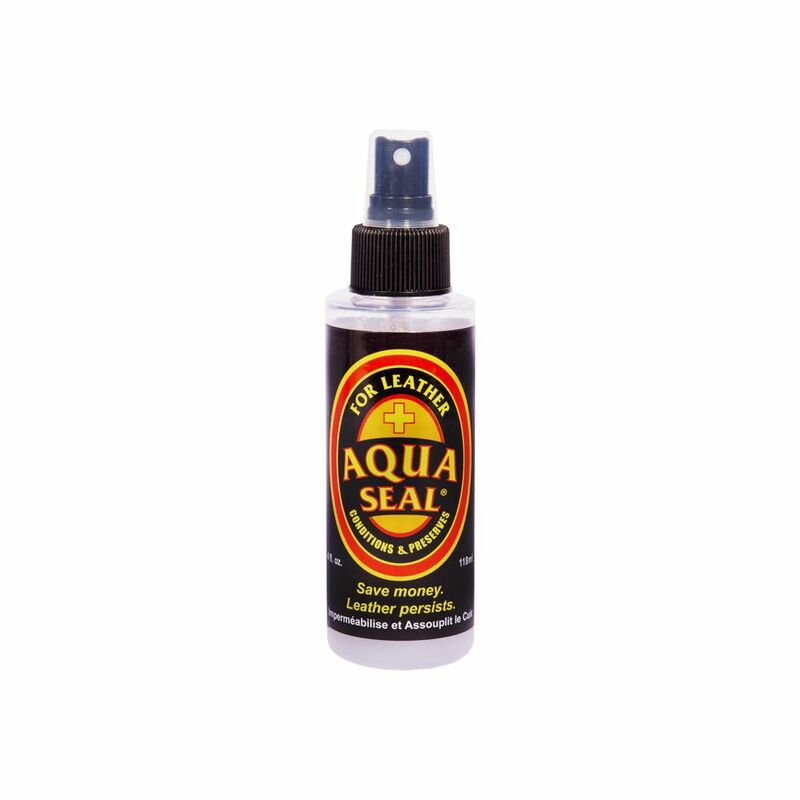 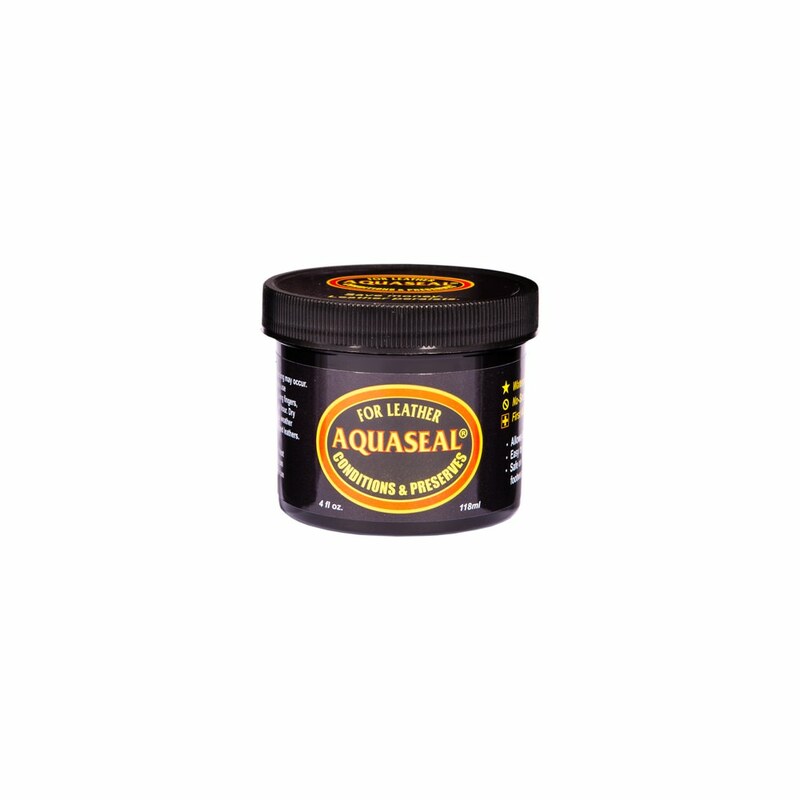 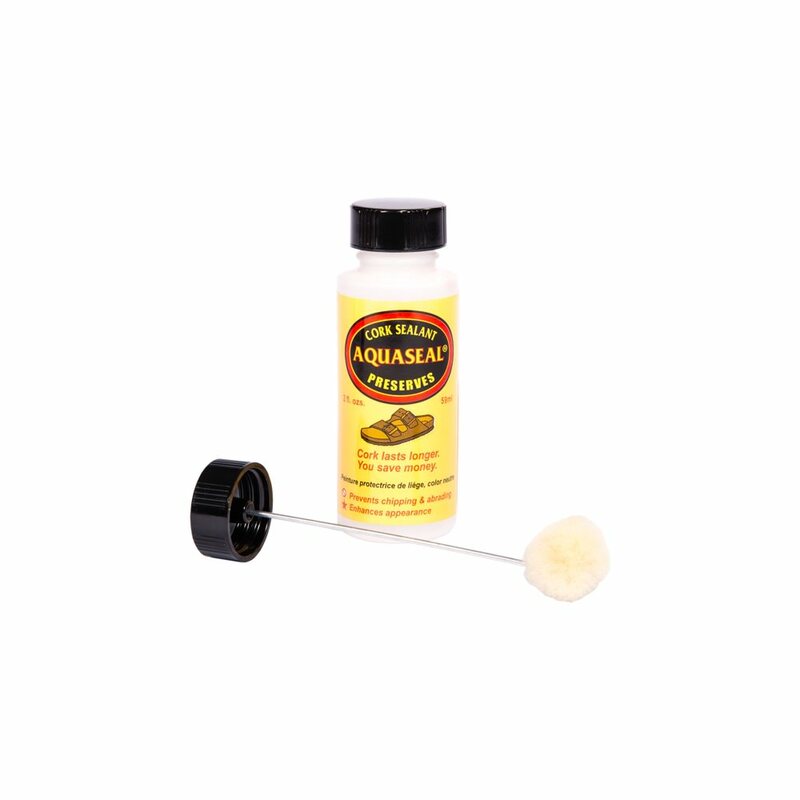 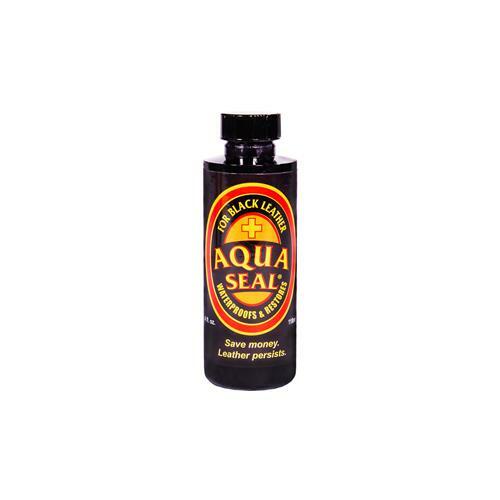 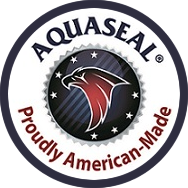 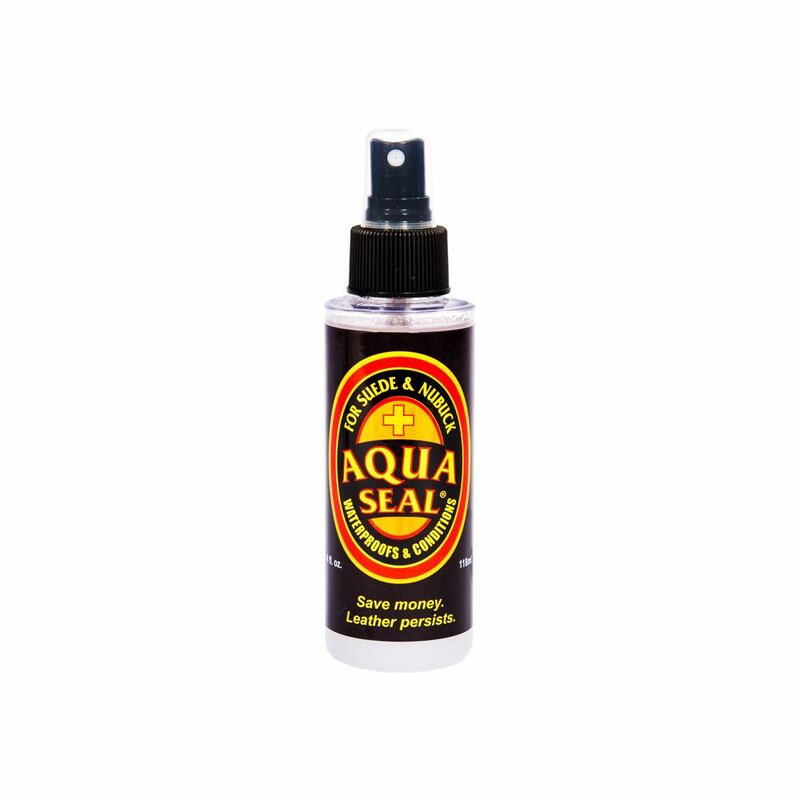 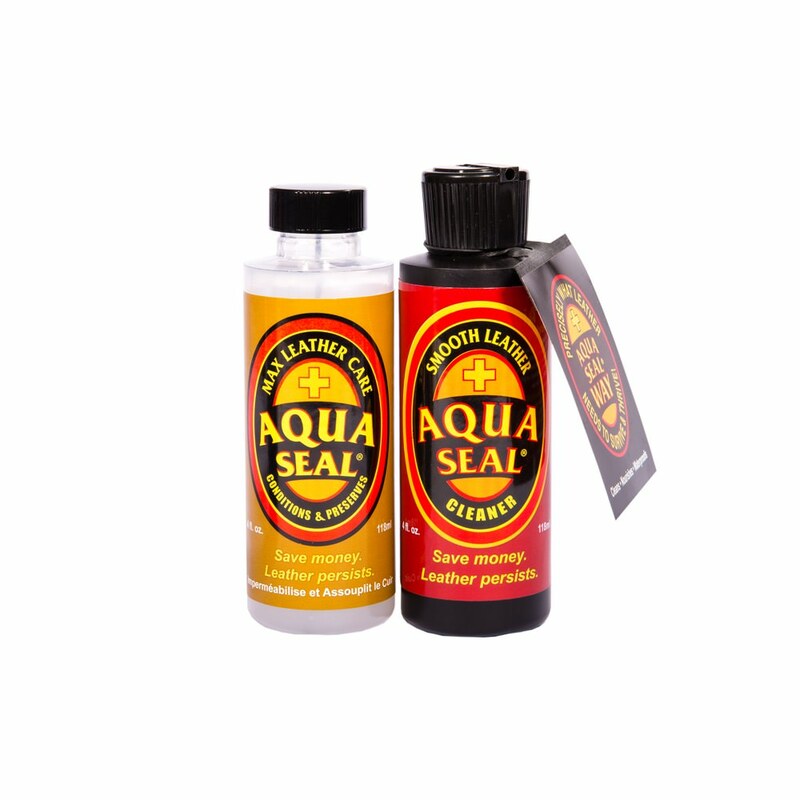 These AQUASEAL waterproofing products protect and preserve.